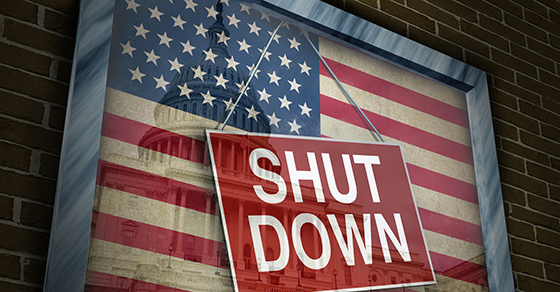 The IRS has announced that it will begin accepting paper and electronic tax returns for the 2018 tax year on January 28, but much remains to be seen about how the ongoing shutdown of the federal government will affect this year’s filings. Although the Trump administration has stated that the IRS will pay refunds during the closure — a shift from IRS practice in previous government shutdowns — it’s not clear how quickly such refunds can be processed. Regardless of how IRS operations proceed, taxpayers still need to comply with the filing deadlines. Individual taxpayers in every state but Maine and Massachusetts must file by April 15, 2019; filers in those two states have until April 17, 2019. Individuals who obtain a filing extension have until October 15, 2019, to file their returns but should pay the taxes owed by the April deadline to avoid penalties. If you have questions about tax filing, please contact us.